Diabetes T One - Blogs : The #Type1Diabetes See-Saw, All we need to get High is Healthy Food ! The #Type1Diabetes See-Saw, All we need to get High is Healthy Food ! 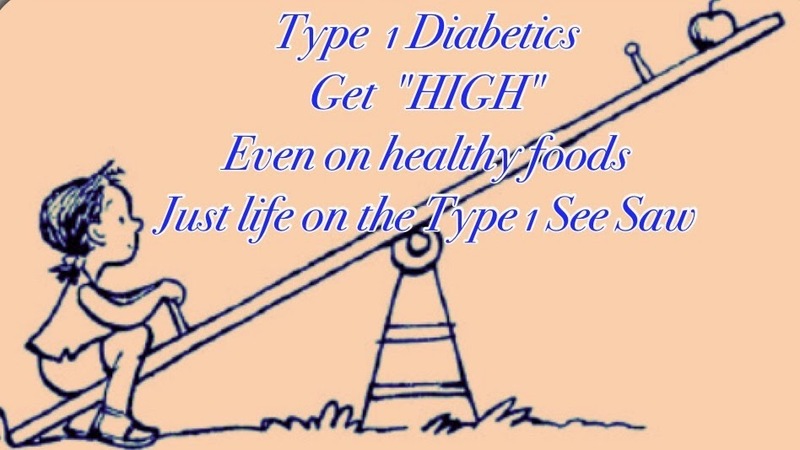 The Type 1 Diabetes See-Saw, All we need to get High is Healthy Food ! #Type1Diabetics can get #High without #Drugs. Iv wanted to put this into words for quite a while now in the hope that others might just understand a bit more, but we are all so very different. Our routines, our ratios, our insulin type, some people pump, some on insulin pens, then there are others mixing insulin and using a syringe. For blood glucose monitoring & testing there are people using, a The Dexcom, The Libra, The Guardian and various other types and makes of blood glucose meters. Apple are even going to get into this apparently, it seems nowadays Blood Glucose Testing is #trending but it makes a change from "Cinnamon & other stuff curing us & reversing us lol. I'm going to write strictly from my point of view here, experienced but not professional ! 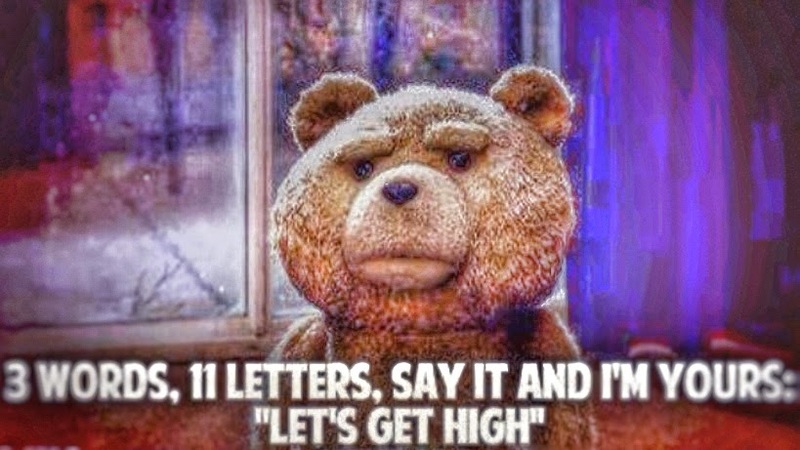 Ok before we start lets just say getting #high is real easy and inexpensive if you have #Type1Diabetes, all it takes is nice healthy food that has #Carbohydrate in it. Without insulin this carbohydrate (of any kind) has the ability to make us real sick and even hospitalise us. The High, if left un-noticed & untreated is closely followed by Ketones, and then we're in big trouble. We basically have an intolerance to carbohydrate, we can't process it and move it on. All because our autoimmune system has gone into overdrive and has killed off the insulin producing islets in our pancreas, so anytime we eat carbohydrate we must inject insulin. When it comes to my "Highs" I don't know which part is worse. The absolutely awful taste in my mouth, that I call "candy floss mouth". The dreadful headache, that paracetamol won't touch. The severe lack of focus my eyes have, like someone's changed the lens when I wasn't looking. Wet irritated eyes, that stream water. The cramps in my tummy and then of course the diarrhoea. That "I need space" I'm irritated feeling. The backed into a corner feeling, that makes me want to come out fighting. Luckily those who know me, don't fuss me, I just inject insulin, drink water, and then sleep, I normally set an alarm to check again an hour later to make sure my BG is coming down. If not ? Then more insulin. No I'm not saying these are the actual symptoms of #Hyperglycemia. I'm saying that this is what happens to me. I would suffer from what I call "Dumping" anytime my system is not happy because of (high BG, some foods, some medications etc) my insides go into fight or flight mode and get rid of it real fast. Floating around in our blood. The other really scary thing I discovered is, when blood sugar is high, the lens of the eye swells, even after getting your BG back to normal it can take weeks for the swelling to go down fully. It was only as I began to struggle hearing, that I found out it effects the delicate hearing organs too. High blood sugar effects every single part of our bodies, doing damage to delicate nerves, organs, extremities, & skin all of which suffer when you have prolonged periods of blood glucose that is higher than recommended. Very often it's my high BG that lets me know I'm not well, or at least I'm not going to be well, but let me explain this. Any kind of infection can rise my BG, before I know exactly what's wrong. I'd know a day or so before, Iv a kidney infection, a cold, ear ache, chest infection, etc as the onset of an illness / infection will be effecting my BG before I actually feel ill. These are thing it's best not to ignore. I suppose what I'm saying is. Be strict when it comes to managing your blood glucose. Get to know yourself very well, if you keep a physical record of your daily BG, you won't be long about knowing when something is not right. 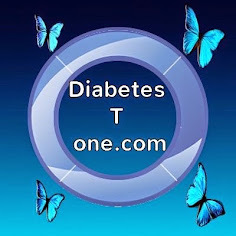 Site ( this is a term usually used by pumpers when using an insulin pump) referring to the place on their body they put their "set" their insulin comes from their pump, through very fine tubing, attached to the set thats attached to their body.